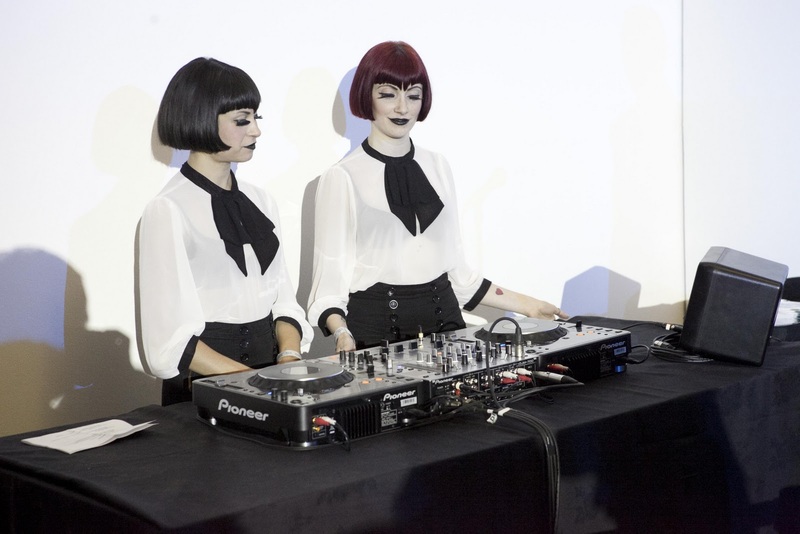 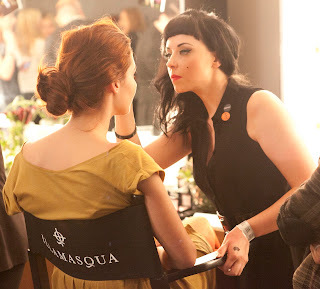 This Friday, Illamasqua collaborated with the National Portrait Gallery to celebrate the Glamour of the Gods Exhibition and turn the space into a vintage Hollywood film studio for one night only! 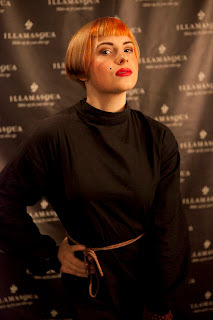 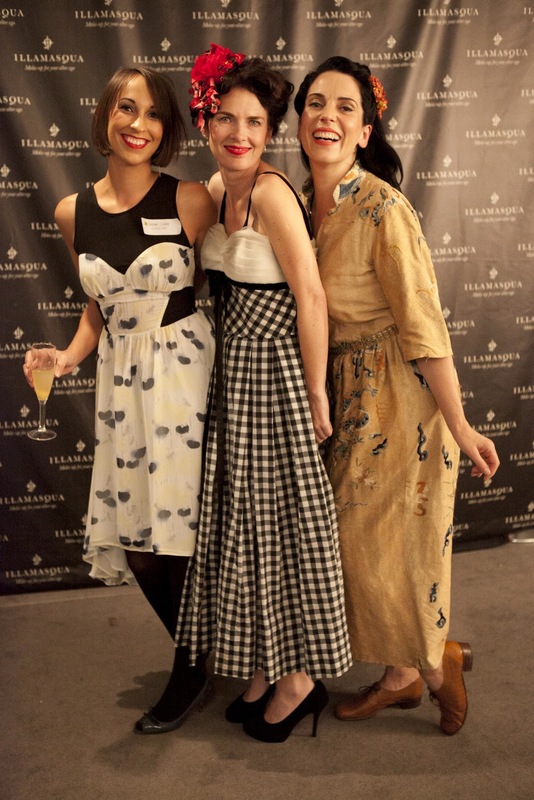 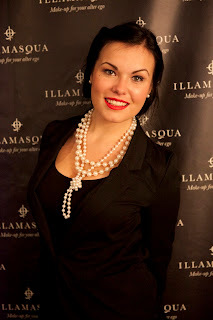 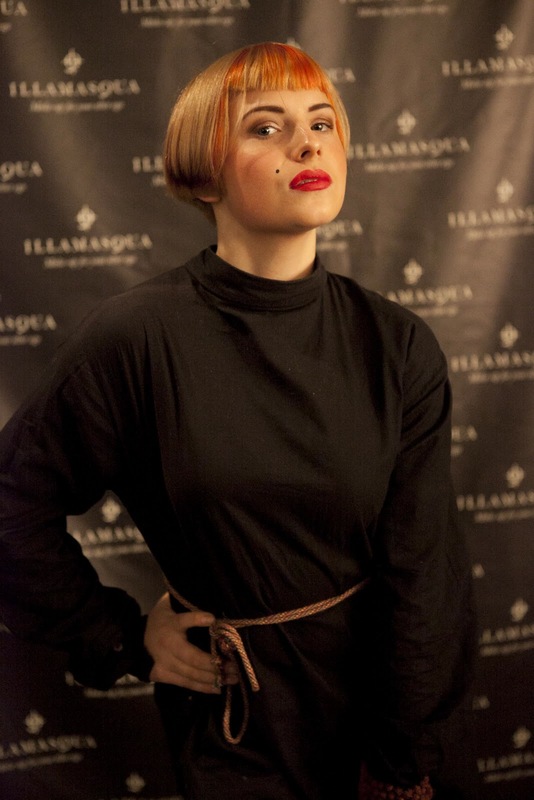 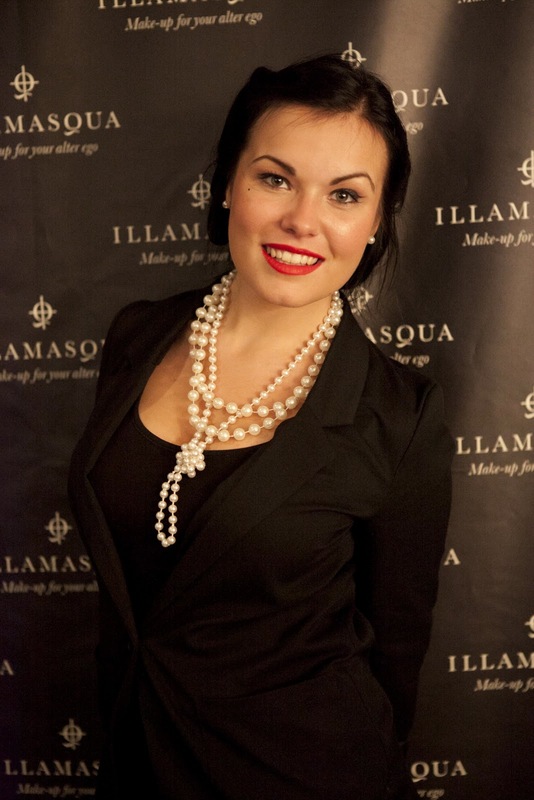 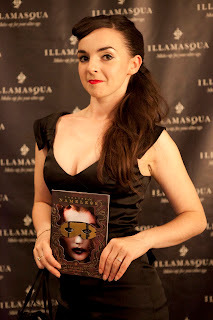 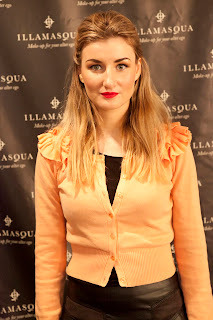 Illamasqua hosted vintage transformations for the visitors as part of the ‘Image is Everything’ department, revealing the alter egos and hidden starlets among the many Gallery viewers who queued out of the door for a touch of Illamasqua glamour and a glimpse at our ‘backstage dressing room’ themed space! Guests were also invited to pose in a black & white photography studio and visit The Broken Hearts Cocktail Lounge for drinks, swing music and cabaret before heading off to take part in vintage styling and drawing classes within the other departments. 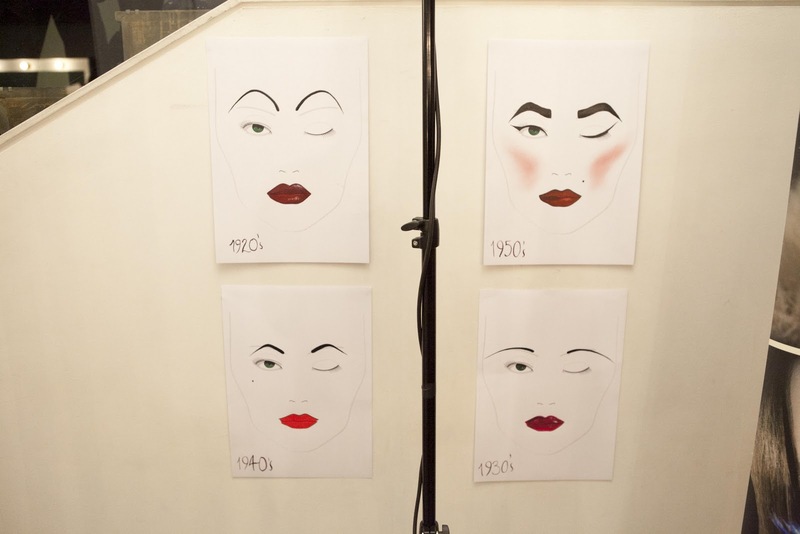 Inspired by our Vintage Glamour course, our professional Art Team shared their tips for the perfect vintage looks and an insight into what our School of Make-up Art course offers.